You can endure the Canadian winter – or enjoy it as a spectacle. 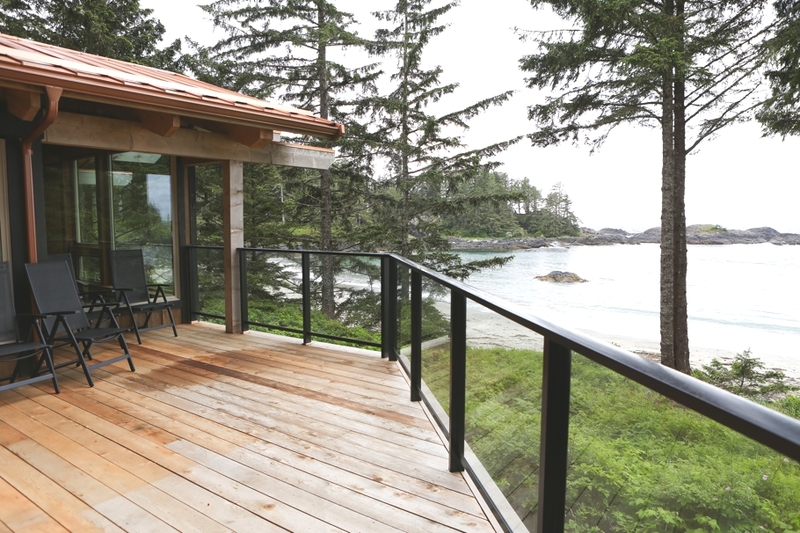 And now the eco-chic resort on Vancouver Island is offering just right that – storm watching this fall with its West Coast Adventure package. 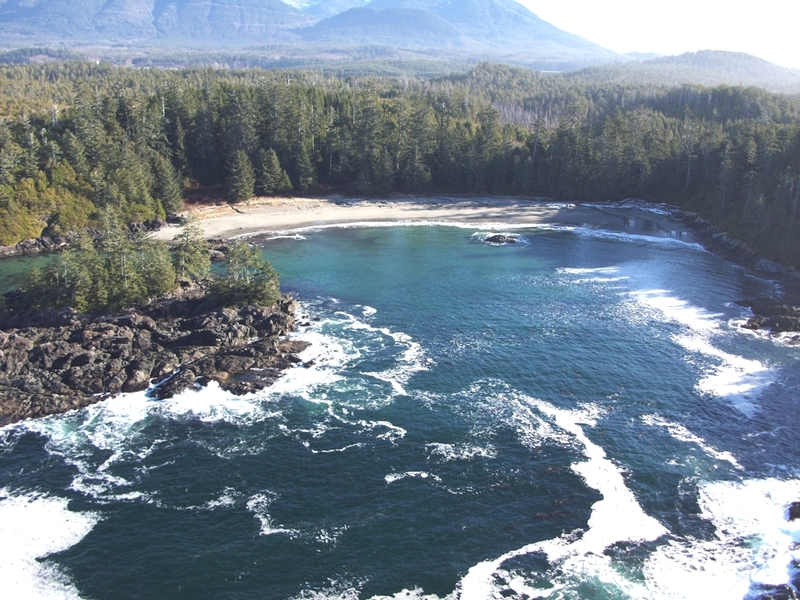 Tucked into a lush coastal rainforest next to an exclusive beach, the Ucluelet, British Columbia resort offers a two-night stay in a rustic oceanside yurt, along with adrenaline-pumping surfing and a boating excursion that transports guests to a soak in geothermal hot springs. 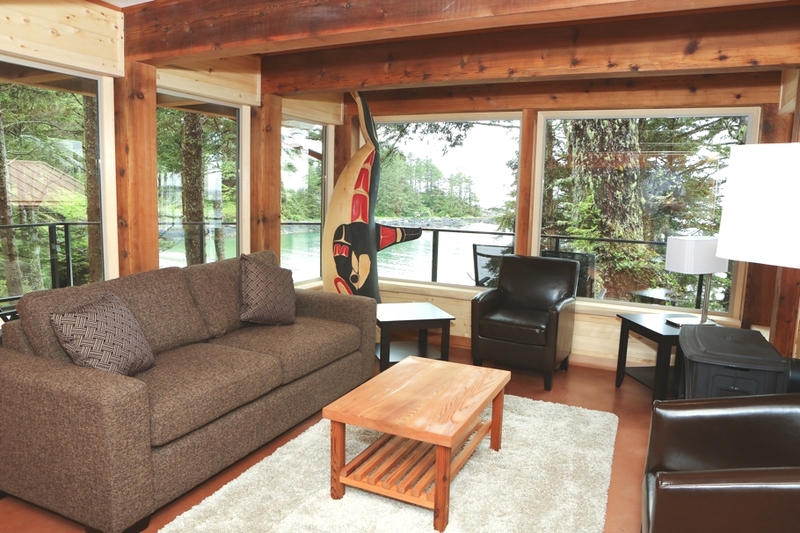 Wya Point Resort’s West Coast Adventure package celebrates Mother Nature at her best. 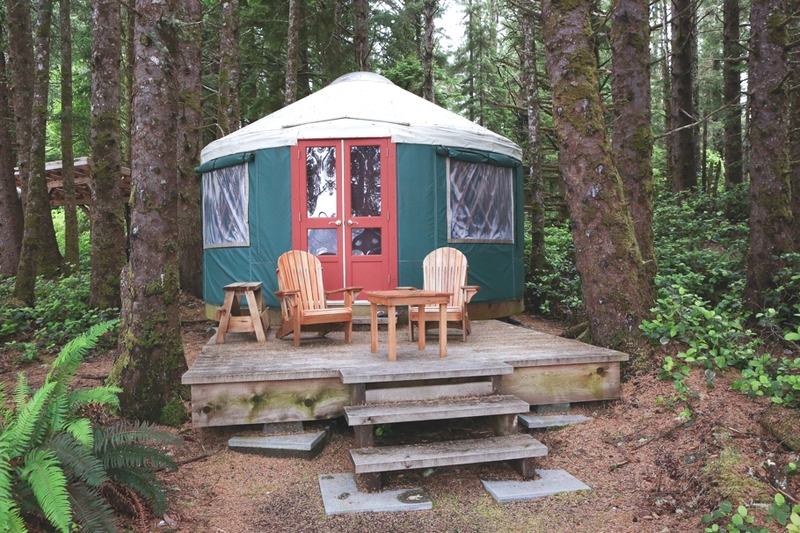 Upon arrival at eco-friendly resort, unwind in your private beachfront yurt. 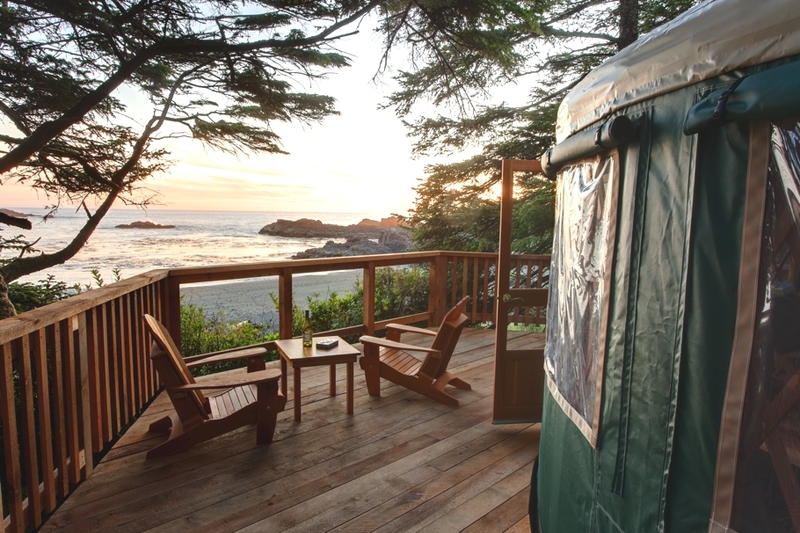 The platform tents are perfectly suited to those wishing to connect with nature while having access to key amenities—and offer spectacular views of the private beach and Pacific Ocean beyond. 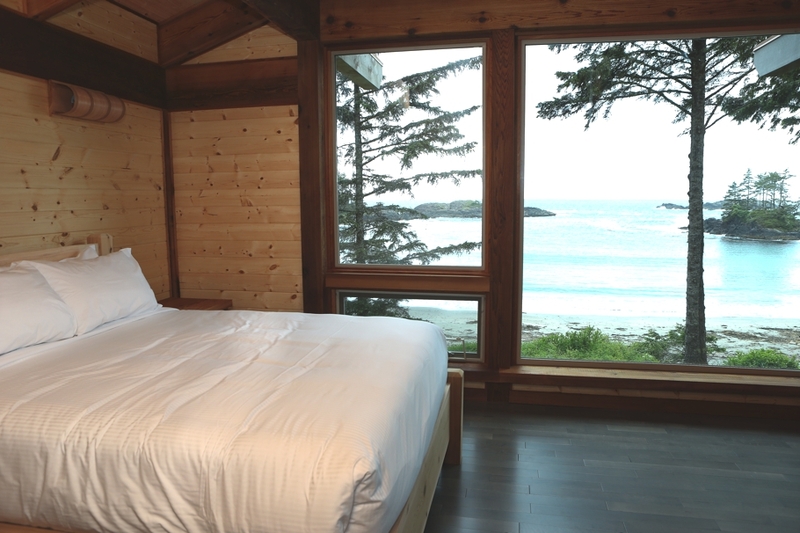 Cozy up to the fire in the comfort of your beautiful yurt as the sound of crashing waves lulls you into a restful sleep. For surfing newbies who wish to hit the waves when the beach is less busy, fall is the perfect time of year. 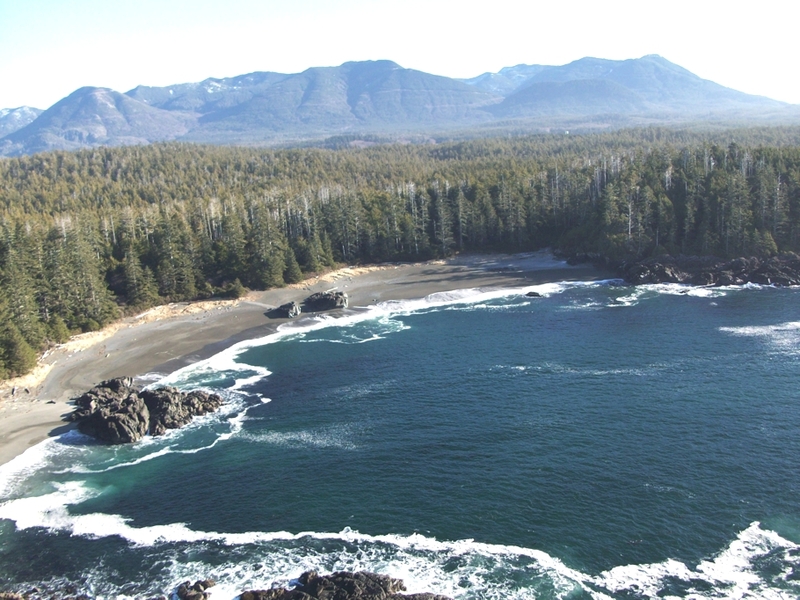 The Wya Point Surf Shop expert surf instructors will guide guests through an outstanding wilderness surfing experience on the shores of Pacific Rim National Park Reserve—the place to surf in Canada. After a morning of surfing, pick up lunch to go at the Wya Surf Shop Café. 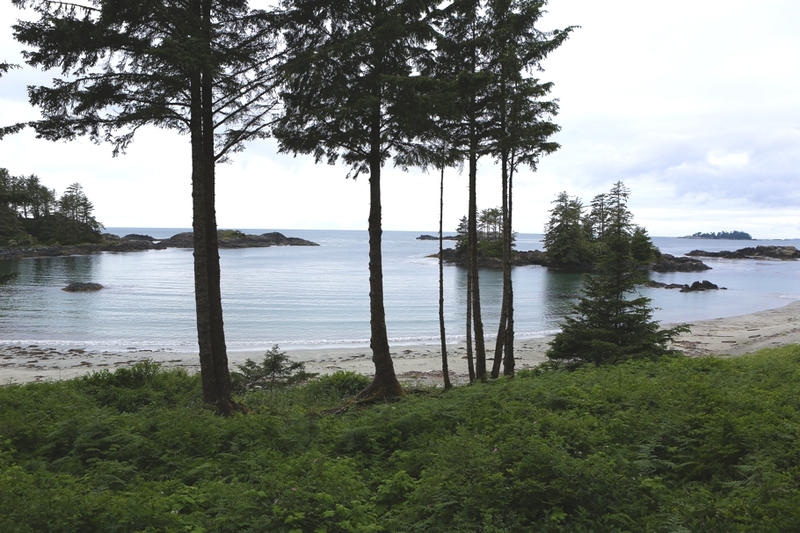 After a satisfying lunch, sit back and enjoy incredible views on an 80-minute boat ride, then disembark at a trailhead which winds through an old growth cedar forest to Hot Springs Cove. The geothermal springs come out of the earth at 120°F, cascading down a waterfall into a series of soaking pools naturally cut out of the surf rocks. After a morning in the surf, it’s the perfect place to soothe tired muscles. 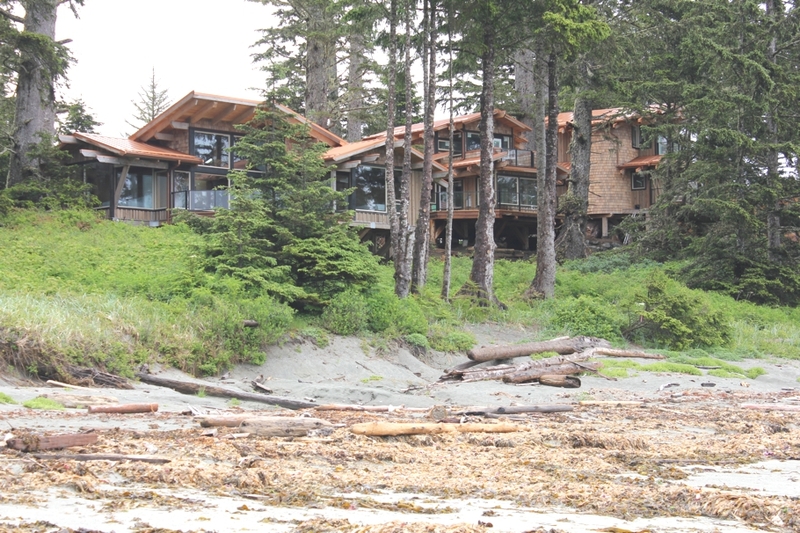 For dinner, retreat to Kwisitis Feast House, Wya Point Resort’s new beachfront restaurant that celebrates local ingredients and the traditional foods of the Yuu-tluth-aht First Nation. 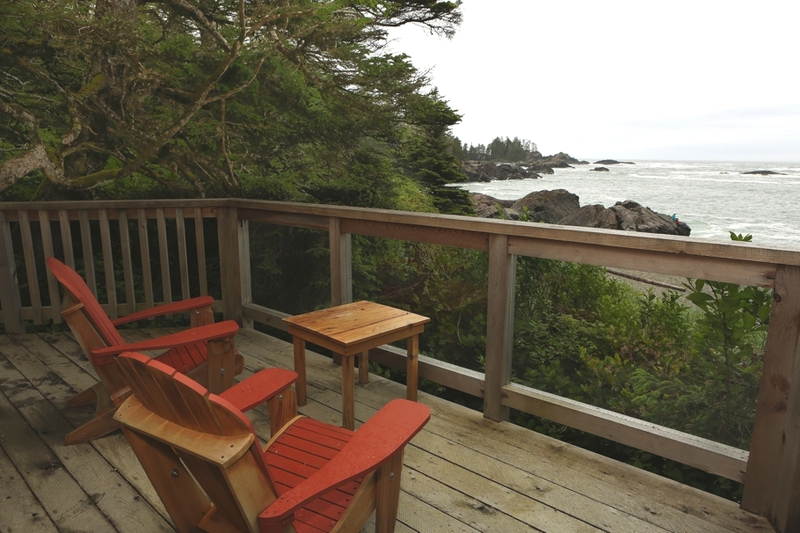 While enjoying the ocean view, linger over a delightful lunch of dishes such as hot smoked salmon, fragrant fresh bannock, crab legs with drawn garlic butter, halibut and chips, and Dungeness crab club. 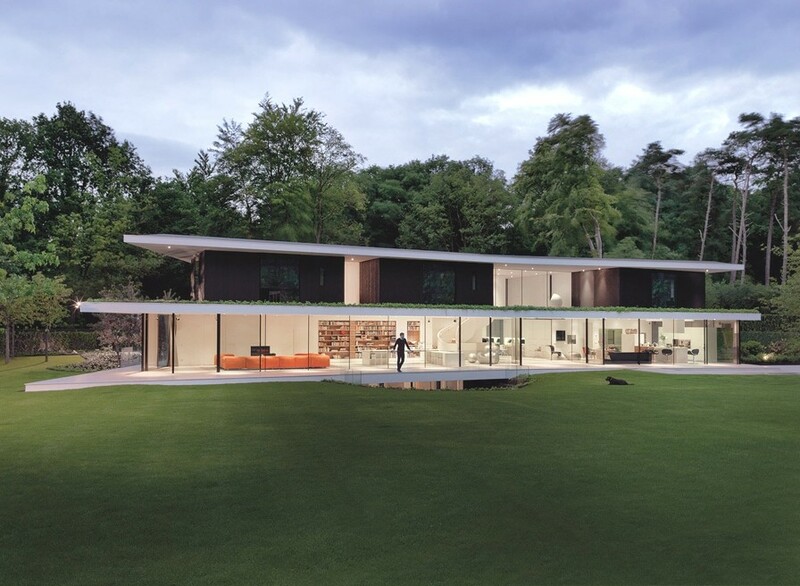 Copenhagen and Rotterdam-based architectural practice, Powerhouse Company and Amsterdam-based architects RAU, have teamed up to create Villa L. The luxury designed property set in a forest can be found in Utrecht, The Netherlands. Israeli design studio Jacobs-Yaniv Architects has designed the Ramat Hen residence. 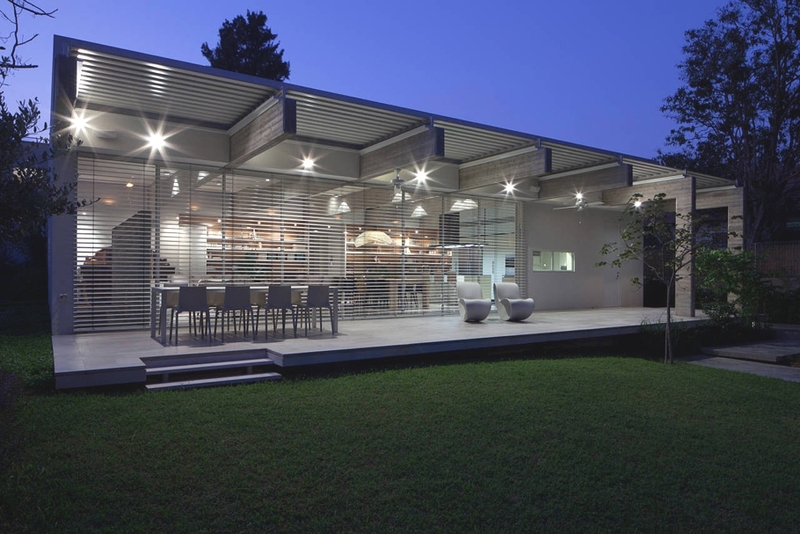 This single-storey contemporary home is located in Tel Aviv, Israel.